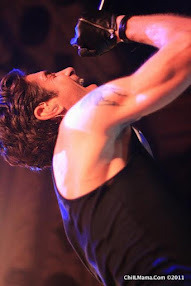 Here at ChiIL Live Shows, we haven't had a chance to check out Citadel's take on the multi award winning play, THE EXPLORERS CLUB, but we caught Windy City's production in 2016 and adored it. The show is a hoot! 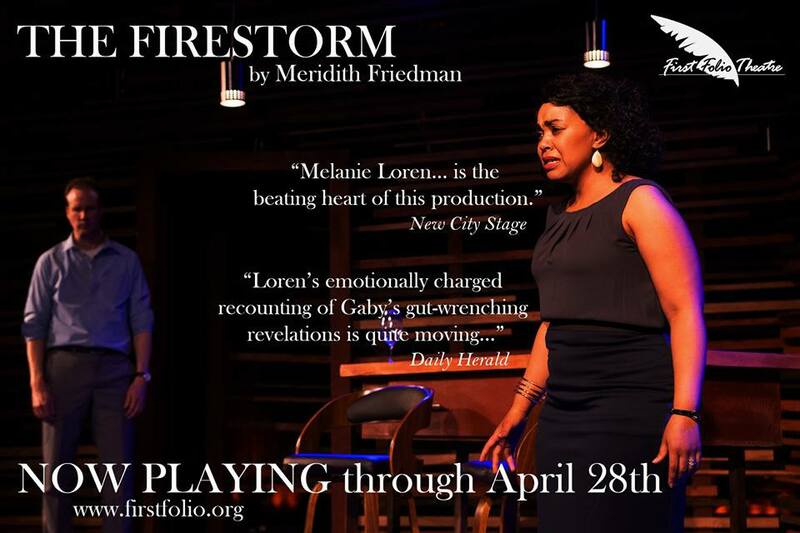 If you can make it to Lake Forest, catch it if you can. Nell Benjamin’s comedy THE EXPLORERS CLUB is a spoof of all those bold Victorian adventurers who ravaged foreign lands and annihilated indigenous cultures in the name of science. It’s London 1879 and the prestigious Explorers Club is in crisis: a brilliant, beautiful woman who has discovered a legendary Lost City wants to join, but letting her in might shake the very foundations of the British Empire! THE EXPLORERS CLUB, which enjoyed a successful run off-Broadway in 2013, was honored with awards including the Outer Critics Circle Award for Outstanding Off-Broadway Play, the Edgerton Foundation New American Plays Award, and an Alfred P. Sloan Foundation grant. THE EXPLORERS CLUB, which will conclude Citadel's 2017-18 season, will be directed by Robert D. Estrin, whose previous directing credits at Citadel include OTHER PEOPLE’S MONEY, LEND ME A TENOR, DON’T DRESS FOR DINNER, CABARET, and A CHRISTMAS STORY: THE MUSICAL. Additionally, he was scenic designer for Citadel’s productions of A CHIRSTMAS CAROL, SOMETHING’S AFOOT and LITTLE WOMEN. 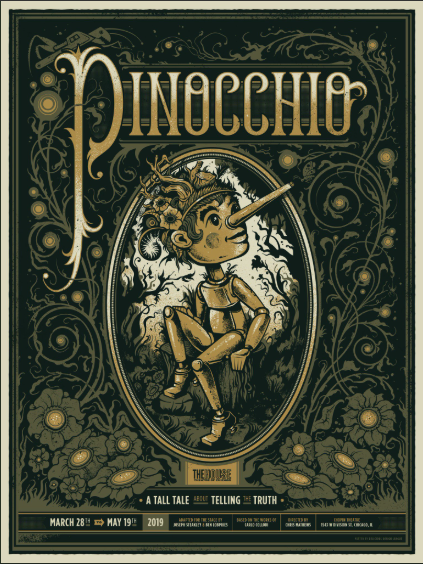 Estrin’s cast will include Jacob Fjare (Professor Cope), Frank Gasparro (Luigi), Edward Kuffert (Sir Bernard Humphries), Erik Pearson (Professor Walling), Scott Phelps (Beebe/Irish Assassin), Elizabeth Rude (Phyllida Spotte-Hume, Countess Glamorgan), Bob Sanders (Professor Sloane), Nate Strain (Lucius Fretway), and Guy Wicke (Harry Percy). Phelps is a member of Actors Equity Association. Top row left-right: Nate Strain, Jacob Fjare, Frank Gasparro, Edward Kuffert, Erik Pearson. Bottom row left-right: Scott Phelps, Bob Sanders, Elizabeth Rude, Guy Wicke. The design and production team will include Jose Soto (Set Designer), Sandie Bacon (Scenic Artist), Matthew Wofford (Lighting Designer), Bob Boxer (Sound Designer), Paul Kim (Costume Designer), Mark Holley (Properties Designer), Lynn Baber (casting director), Jason Clark (Master Carpenter), Samantha Tink (Stage Manager), Robert Tobin (fight choreography) and Catherine Gillespie (dialect coach). The Press Opening is Friday, April 27 at 8:00pm at Citadel’s West Campus Theatre at 300 S. Waukegan Rd., Lake Forest, following previews on Wednesday, April 25 and Thursday, April 26 at 7:30pm. 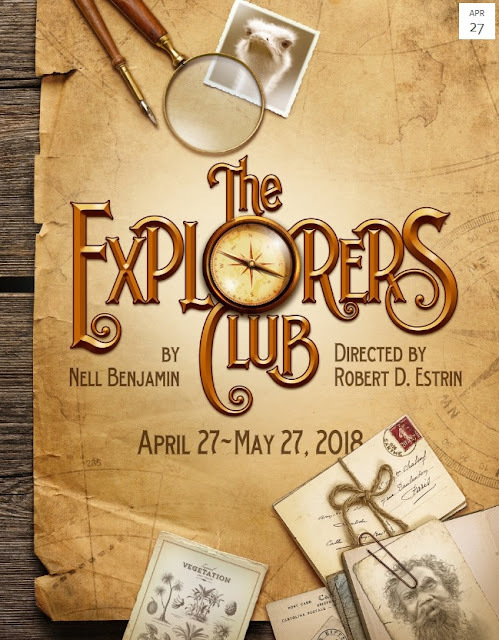 THE EXPLORERS CLUB will run April 27 through May 27, 2018 with performances Thursdays at 7:30pm, Fridays and Saturdays at 8pm, and Sundays at 3pm, plus 11 am matinees on May 2 and May 16. Citadel Theatre (300 S. Waukegan Rd) is a 144-seat venue with a thrust stage and comfortable stadium seating. Tickets are available online at www.CitadelTheatre.org or over the phone by calling the Citadel Theatre box office at 847.735.8554. Tickets are $20.00 for previews, $37.50 for regular run Wednesdays, Thursdays and Fridays, and $40.00 for Saturdays and Sundays. Discounts are available for seniors, students, theatre industry professionals and groups. Robert D. Estrin (Director) Directing credits include A CHRISTMAS STORY: THE MUSICAL, A FUNNY THING HAPPENED ON THE WAY TO THE FORUM, DON’T DRESS FOR DINNER, CABARET, OTHER PEOPLE’S MONEY, LEND ME A TENOR (Citadel); THE SUM OF US (1027 Productions). Director/Designer: SUCH A PRETTY FACE (Off Broadway Equity Showcase production, New York City). Designer: A CHRISTMAS CAROL, LITTLE WOMEN, THE PRISONER OF SECOND AVENUE, THE BOARDING HOUSE, SOMETHING’S AFOOT (Citadel); CORPUS DELICTI, MR. SHAW GOES TO HOLLYWOOD, SIDE EFFECTS MAY INCLUDE (MadKap Productions). Retired in 2005 from New Trier High School after thirty-four years of teaching theatre. Visit Bob on his Facebook page. Education: Northern Illinois University (B.A. ); University of Illinois (M.A.). Nell Benjamin (playwright) is a multi-talented playwright, composer and lyricist with several Broadway and off-Broadway credits. She received 2007 Tony and Drama Desk nominations and the Olivier and Helpmann Awards for Best Musical for her music and lyrics on LEGALLY BLONDE, co-written with her husband Laurence O’Keefe. She is the lyricist of MEAN GIRLS, which will open on Broadway this spring and of the Broadway -bound musicals DAVE and HALF TIME (which had a pre-Broadway tryout in Chicago under the title GOTTA DANCE). Ms. Benjamin is the author of PIRATES!, an adaptation of THE PIRATES OF PENZANCE, developed at Goodspeed Opera House and Paper Mill Playhouse. She wrote book, music and lyrics for CAM JANSEN with Laurence O’Keefe, wrote lyrics for SARAH, PLAIN AND TALL and THE MICE, won a Kleban Award and a Jonathan Larson Foundation grant and is a member of ASCAP and the Dramatists Guild of America. Her television writing includes UNHAPPILY EVER AFTER, Animal Planet's WHOA!, SUNDAY WITH MO ROCCA and the new ELECTRIC COMPANY. Ticket prices: Thurs., & Fris. $37.50, Sats. and Suns. $40.00, Previews $20.00. Discounts available for Seniors, Students, and for Groups of 10 or more.